Firming every body will love! Soothing cream — with an anti-wrinkle blend of Lemon Thyme, Centella and Bocoa extracts — helps improve skin’s natural elasticity for a sleeker, chicer silhouette. Firms, tones and promotes youthful-looking contours for younger looking skin. Rated 5 out of 5 by Lillian from Loving my new body cream The Ferming Cream as you put it on you can feel the texture of the firmness in the cream. I love it. Rated 1 out of 5 by RJNS from Didn't work for me. I used this every day for a month using the massage/stroking techniques recommended for hips and abdomen. There was absolutely no change in appearance or firmness. 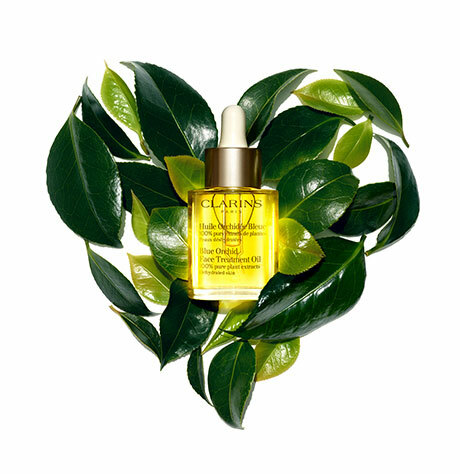 I used it in conjunction with the Exfoliating Body Scrub/Contour Body Treatment Oil combo. Rated 5 out of 5 by Sayo from Excellent cream for post pregnancy body! 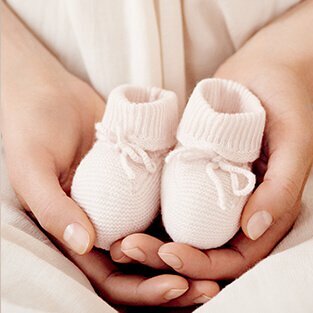 I have been using this cream since I had my baby and I absolutely love it! Rated 5 out of 5 by Marsh315 from Loving my new body cream! It is my favorite and will continue to use it daily! Firmng, moisturizing & leaves my skin so soft. Rated 5 out of 5 by ChrissyBee from I love this body cream. 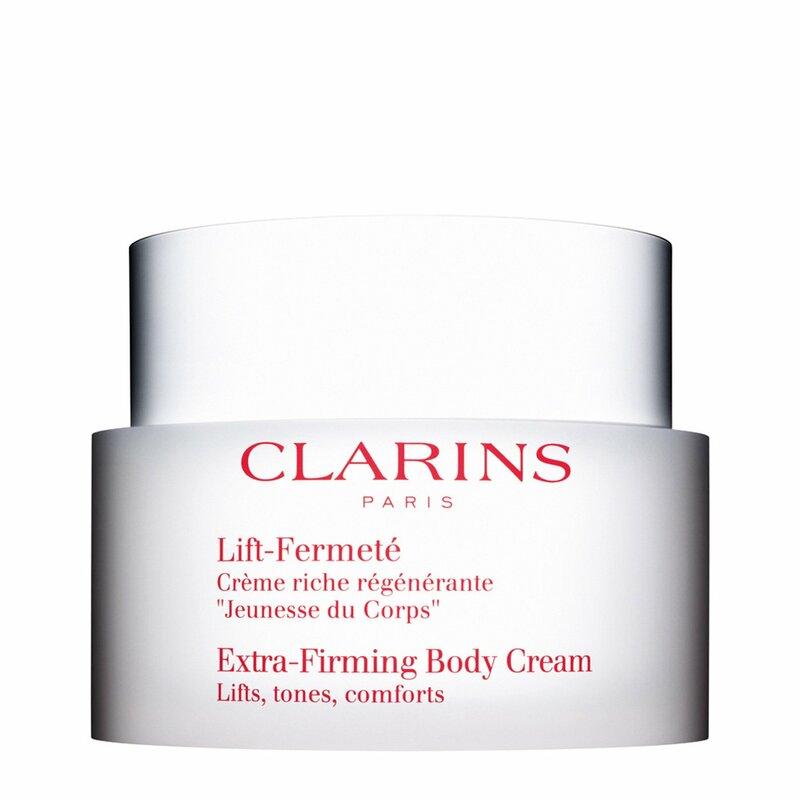 All Clarins body creams are wonderful but for me this one is THE BEST. It keeps my skin youthful looking at 70 and has been a staple for me for a long time. I have used Clarins products for about 40 years and am so very grateful to this line of beauty products. Rated 1 out of 5 by LaurenLyn from Waste of time and money I used 2 jars of this and did not see any firming whatsoever! Smells nice though. Rated 5 out of 5 by Siobhan from Best purchase ever! This is a fantastic firming body cream. I use it on my arms and I can not believe how great they look now! firm and smooth. Great product I use it morning and night before I go to sleep. Rated 5 out of 5 by SLFran from Excellent Firming Product I appreciate this product and have used it for years on and off, now regularly. I saw results about a week later with firmer thighs and less belly fat.